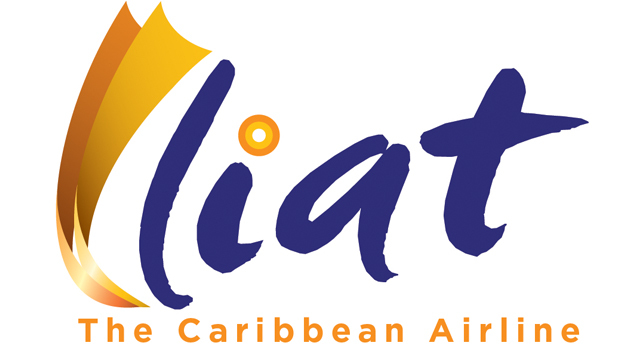 A task force comprising executives of the regional carrier Liat, unions representing the carrier’s workers and an official from the Caribbean Development Bank (CDB) is to be set up to make recommendations on the way forward for the airline. The CDB has been included on the task force because Liat borrowed US $66 million from the Barbados-based bank to finance the airline’s refleeting. The President of the Leeward Islands Airline Pilots’ Association (LIALPA), Captain Carl Burke revealed to OBSERVER media the outcome of the meeting held yesterday in Barbados at the request of Liat’s acting CEO, Julie Reifer-Jones. The senior pilot said in a brief interview, it was agreed that once suggestions are forthcoming for the issues put on the table during the meeting, “everything should be implemented in three months”. The session was hosted by Prime Minister Freundel Stuart and attended by Chairman of the Liat shareholder governments, Prime Minister of St Vincent and the Grenadines Dr Ralph Gonsalves and Civil Aviation Minister Robin Yearwood, who along with Senator Lennox Weston are Antigua & Barbuda’s members on the board of directors. Efforts to reach these officials were unsuccessful. However, Captain Burke said Dominica was also represented at the talks as were several bargaining agents including the Antigua Barbuda Workers’ Union. LIALPA went into the talks with its members not having been paid for the month of March, in keeping with Liat’s deferral of salaries which began on March 24 despite opposition from the unions. The bargaining agents had threatened industrial action over the late payment of salaries. Captain Burke said it was announced during yesterday’s talks in Barbados that pilots “should be paid” by today.